What types of beans make the best cold brew coffee? How do you select the coffee you use in your coffee shops? Have any suggestions for which of your beans to buy? 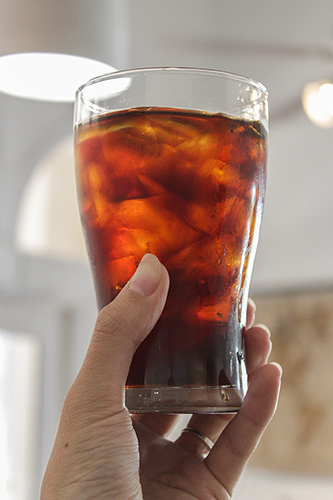 These are questions we get frequently in the cafes, so we figured it’s time to divulge our strategy for how we pick the beans that become our cold brew coffee. We hope this insight into our process helps you enjoy cold brew at home more than ever. What Makes An Excellent Bean For Cold Brew? We find that most people (including ourselves) favor cold brew coffee with a smooth chocolaty or nutty flavor and a heavy body—in fact, the heavier the better. This isn’t to say that lighter and brighter coffees don’t make an enjoyable cold brew, but those tend to be less well-rounded and refreshing with this brewing method. The reason is that cold brewing actually reduces the acidity of the final drink significantly, so coffees that rely on a tangy acidity to drive the flavor sometimes taste incomplete. 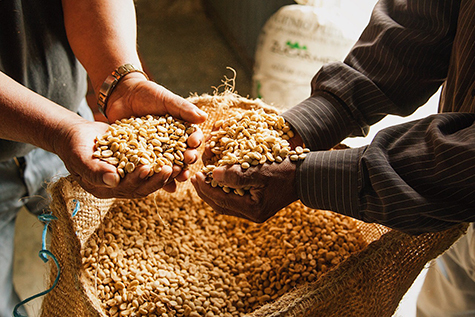 In our cafes, we tend to select washed process beans from Central and South America to transform into cold brew. These coffees provide those dark, deep, and dense flavors that really shine in cold brew without needing help from acidity. 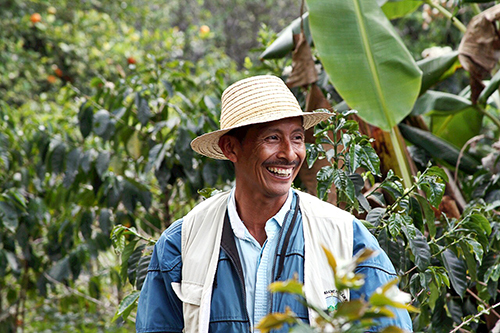 We also really love natural processed Ethiopian coffees. Though these beans don’t normally have that earthy, chocolatey flavor profile most enjoy in cold brew, the fruit-forward notes really come out as a smooth jam-like flavor that’s pretty fascinating (and they’re usually pretty heavy-bodied). What Do We Suggest For Making Cold Brew At Home? We’re big advocates for making cold brew coffee at home because it’s so simple and rewarding. The easiest way is called the “immersion method”. Essentially, all you do is steep coarse coffee grounds in water for ~12 hours, filter out the grounds, dilute with fresh water to taste, add ice, and enjoy. 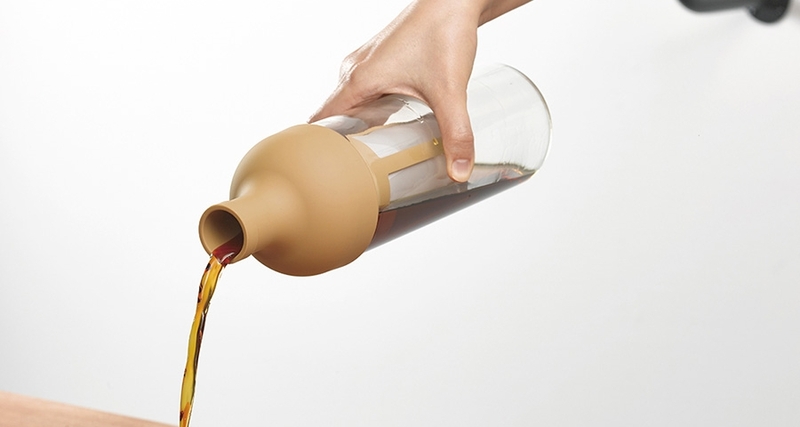 The Hario Cold Brew Bottle makes this whole process unbelievably straightforward. Nemba, Burundi — Stunning harmony between sweet fruit and warm spice notes. 30a Sunrise Blend — Deep chocolate flavor with a hint of mango-y sweetness. Muungano, D.R. Congo — A fruit-forward option for the more adventurous palates. Fondo Páez, Colombia — Caramel sweetness all day long. Rio Azul, Guatemala — Grandma’s apple pie turned into iced coffee. Of course, your tastes are surely a little different from ours, so if you try a different coffee and love it, let us know! Have any other cold brew questions? Feel free to ask your local barista or shoot us a question online. We’re happy to do what we can to help elevate your coffee at home.